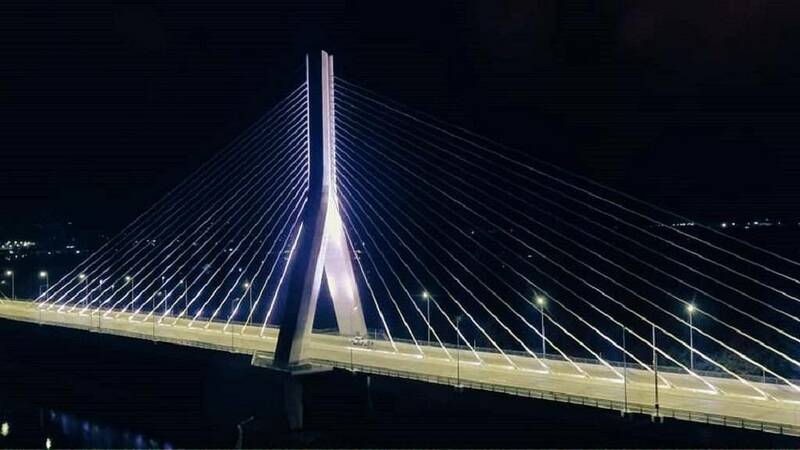 Ugandans are celebrating the commissioning of a new cable stay bridge over the river Nile in the Eastern town of Jinja, described by president Yoweri Museveni as ‘spectacular’ after he toured it by night. 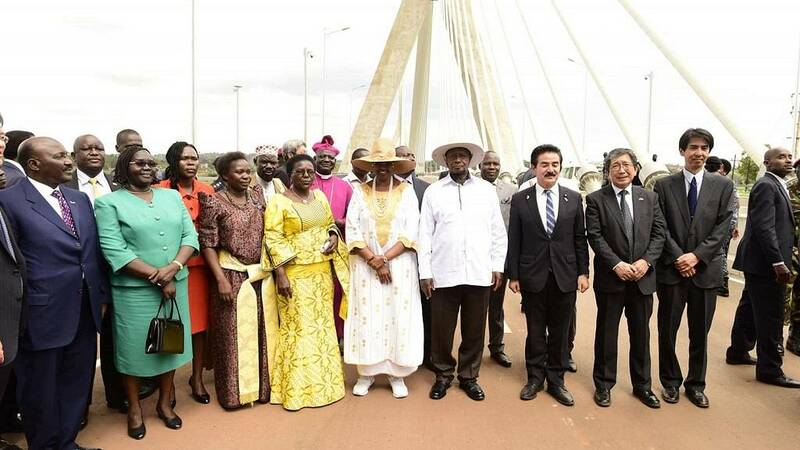 Uganda has opened Africa’s 5th largest bridge in Jinja,in the eastern Part of the country. 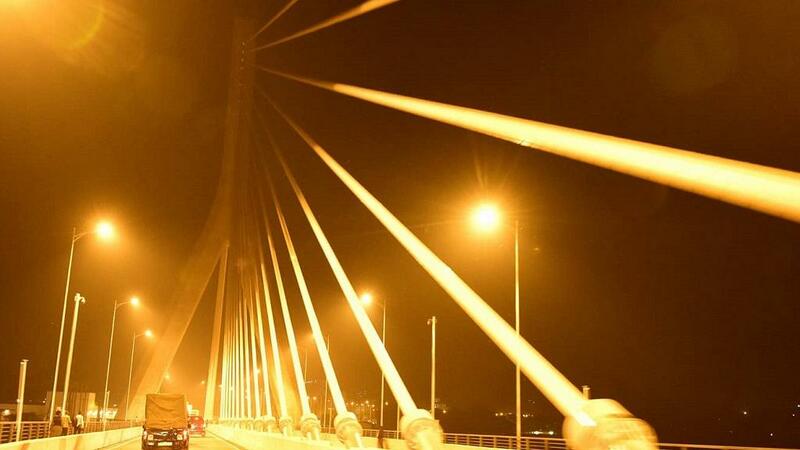 The bridge has been named ” Source of the Nile bridge”. 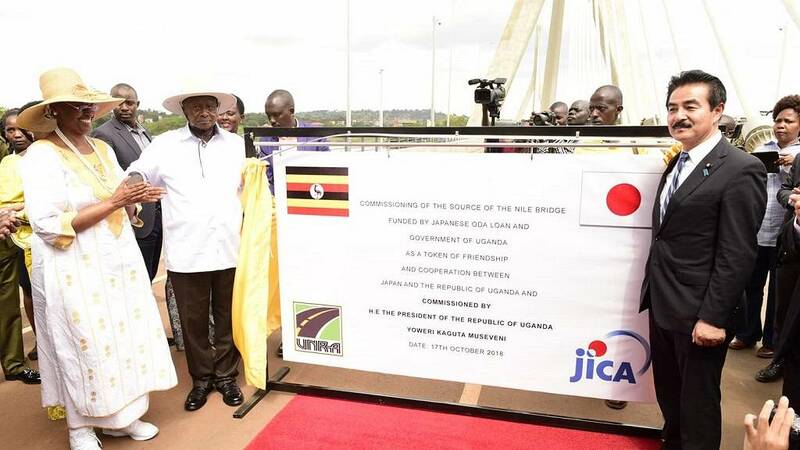 JICA and Uganda’s President Yoweri Museveni claimed “it will las for 120 years. 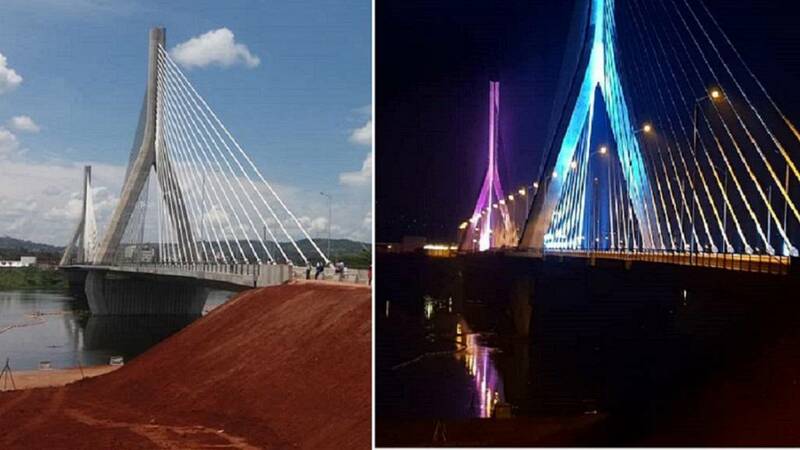 The Bridge, commissioned on Wednesday, is expected to enhance economic and regional integration with neighbouring countries like Kenya, provide safer travel and enhance tourism. “We did best quality assurance and rigorous quality control and tested the construction materials with state-of-the-art equipment, both within and abroad in Singapore and Japan,’‘ said Eng Lawrence Pario, the contractor manager of the bridge whose construction was financed by the Japanese government. 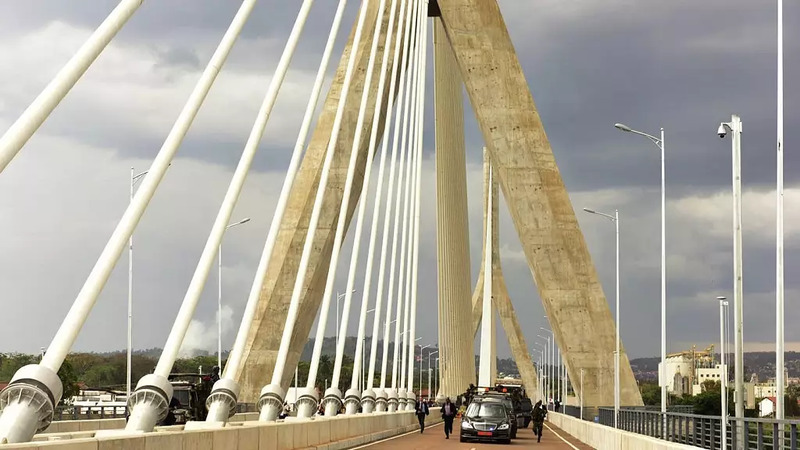 Ugandans officially embrace the #SourceofTheNileBridge .First walk!First run! To miles of smiles. #SourceoftheNileBridge as seen from above. Indian Railways Offers 5 Rupee incentive for plastic bottles disposed in the crushing machine.